Drones are making this world a better place in more ways than one. Whether you want to enjoy them for fun or need to investigate downed power lines, these handy flying devices are revolutionizing industry after industry on a regular basis. New drones are hitting the market with more advanced technologies every day and it’s hard not to jump at the chance to enjoy these products. With the holiday season in full swing, drones are flying off the shelf in record numbers, it’s important to understand what you’re buying before you commit. Fortunately, these tips will make it as easy as possible to make the right decision. The reason you’re buying a drone is because you want it to fly, right? Well, while this feature is rarely considered when purchasing, flight time is one of the most essential features when it comes to your decision. Current industry standard drones come with a flight time of 20+ minutes, which is considered good. Depending on the size of the battery, they have a wide range of flight time but this is a good standard to go by. Researchers are working on ways to increase drone flight time considerably in future drones to get most out of your drone without adding more weight on it. Size and weight plays a major role in drone selection while on the hunt for a new drone. Making sure that your drone is the appropriate size and easy to carry will completely change how you experience it. Drones comes in variable sizes and shape like nano drones, big drones, mini drones, and portable drones. So while buying a new drone, you need to make sure that the drone is easy to carry and fly while in your home, at a park, or on trip. Drones and quadcopters generally come with a camera attached to them for videography and photography purpose. You need to make sure that your choice of drone comes with a good camera to capture some happy memories together with your friends to cherish forever. Generally, you’ll find that drones comes equipped with camera to capture all your pics ranging from action packed sports stunts to beautiful scenery. 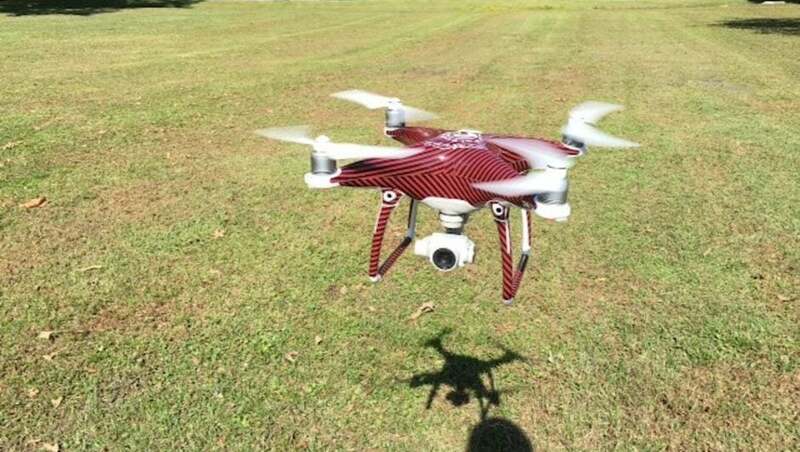 But some drones comes with an option to attach a compatible camera of your choice like GoPro. Don’t let the lack of a camera dissuade you from the perfect drone. Make sure to take note of all the features your potential purchase has. From way point function and GPS range to battery life and orbital function, these functions can completely change your experience when it comes to drones. If you are buying online, you have to compare various drones and their features. Watch YouTube reviews and tutorial videos before making a decision. Price is something to consider before making any purchase, but particularly with drones. Try to choose drones that fall within your budget rather than going for ultra-high end drones with hefty price tag to avoid hole in your pocket. While high quality drones provide a lot of features, most drones are fun, exciting, and most importantly, the fly. Don’t overdo it when it comes to price for the sake of features because it in the end, we all just want to fly.